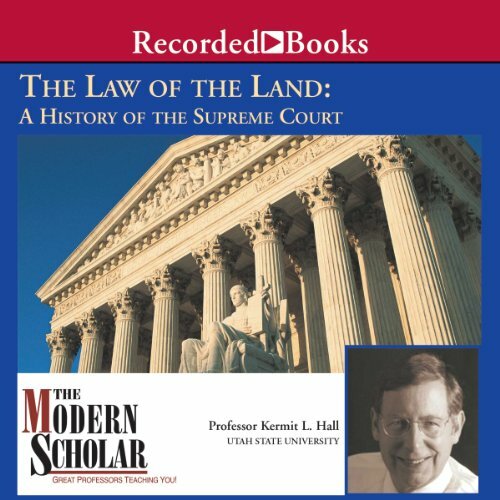 Showing results by author "Kermit Hall"
This course explores the court as a living, breathing institution - one subject to the press of public opinion yet removed from its direct impact - one whose members have as often as not been vilified or praised. Listeners will come to know the court through a thorough study of its most significant decisions. The individual lectures explore both the personalities and legal reasoning behind, as well as the political impact of, these landmark cases.